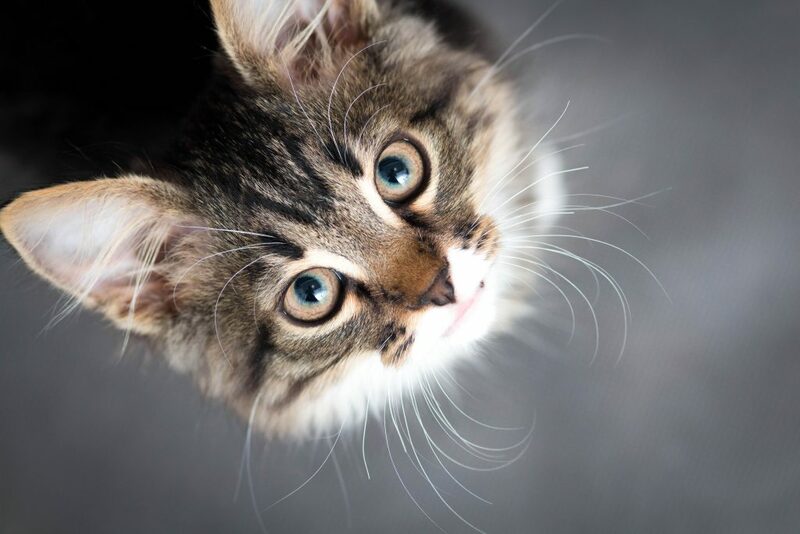 Ailurophilia is the “Love of Cats” – Are You An Ailurophile? Cats hold a special place in our hearts, if you own one (oops I mean if one owns you) you realize how they are truly a part of your family. Do you recognize yourself in any of the following statements? When you come home you greet your cat before greeting anyone else in your household. You will gingerly get out of bed in the morning and not disturb your feline friend or you will get out of bed at 4 a.m. because your cat has decided it wants to eat, drink, play or just see you get up and tend to its needs. You sleep comfortably with a furry body draped over your face and you understand your cat’s vocabulary – those chirps, purrs and meows that inform you of your cat’s comfort level and desires. Let’s face reality here, as cat lovers we are truly besotted with these feline creatures and feel our lives are not complete without their companionship. Owning a cat is good for our health and can help decrease the occurrence of high blood pressure and other illnesses.